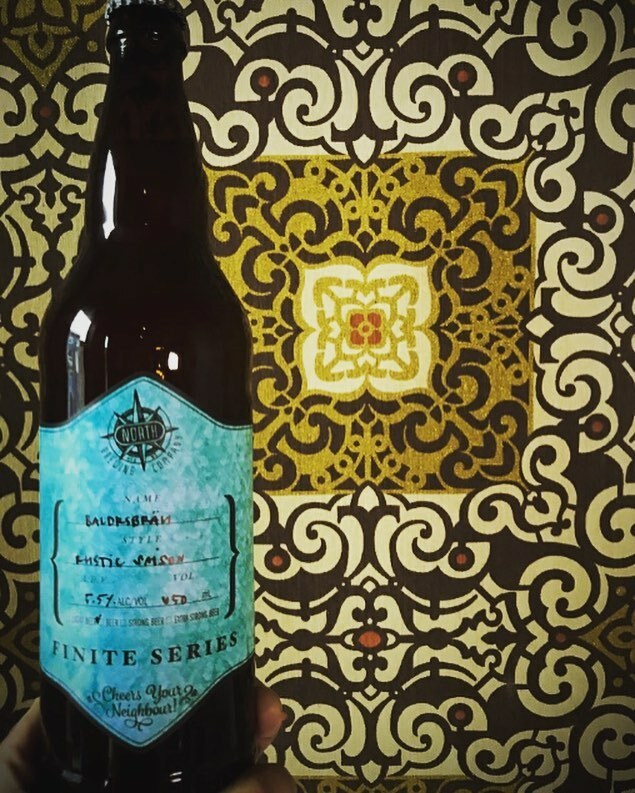 (Halifax, NS) - North Brewing Company will be releasing the next installment in their Finite Series on Thursday December 14th. Baldrsbräu is a rustic saison made with hay and chamomile and conditioned in the bottle. North describes it as "Herbal, floral, delicate and refreshing". 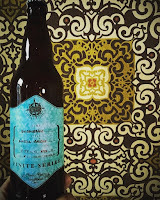 There are 720 bottles packaged and will be available at both bottle shops and on tap at Battery Park this Saturday.